“What would it be like to live in a world where it is always June?” asks L.M. Montgomery in a journal entry on June 30, 1902. “Would we get tired of it? 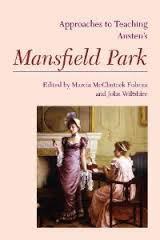 I daresay we would, but just now I feel that I could stand a good deal of it if it were as charming as today.” She had had a terrible night of sleeplessness and worry, and had recovered by walking in Lover’s Lane, one of her favourite places in Cavendish. “This evening I went for a walk in Lover’s Lane to exorcise my evil spirit,” she writes. “It was efficacious as usual. Somewhere in me the soul of me rose up and said, ‘No matter for those troubles and problems that looked so big and black in the night. They are mortal and will pass. 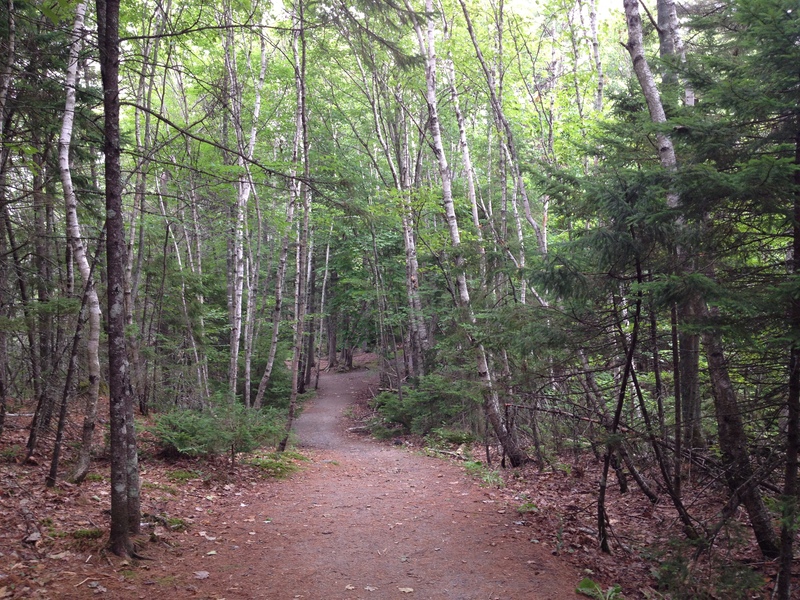 I am immortal and will remain.” Nature always had a powerful effect on her spirits, and while the woods and fields of Prince Edward Island were her favourite cure, even a city park, like Point Pleasant Park in Halifax, could work wonders. Montgomery often drew on her journals for her fiction, and I’m always delighted to find these connections. The June 30th entry was omitted from The Selected Journals of L.M. Montgomery — one more reason to be glad that The Complete Journals are now being published. In the novel, it’s ten-year-old Davy Keith, not Anne, who is sad despite the beautiful weather. Anne asks why he has a “melancholy November face in blossomtime,” and he answers, “I’m just sick and tired of living.” While it sounds as if he too needs to exorcise an “evil spirit,” it turns out he’s simply discouraged about having too much homework (“ten sums”) that weekend. 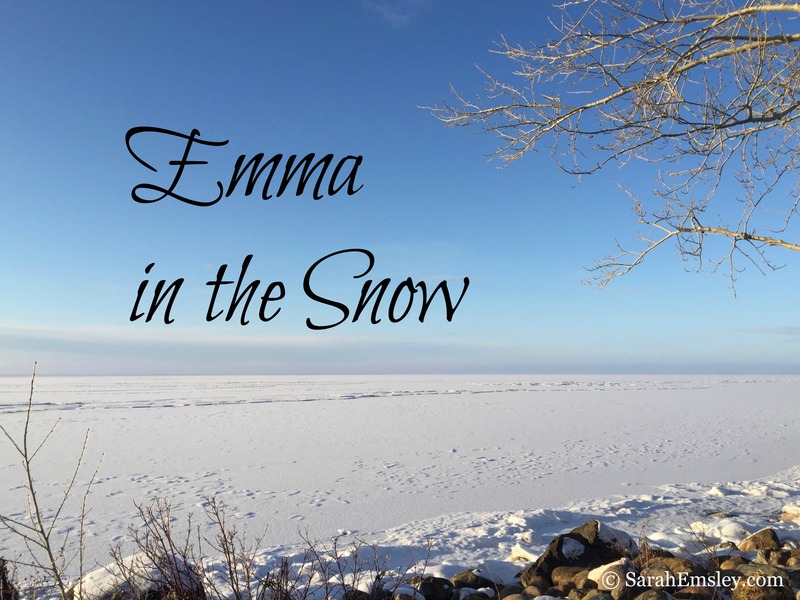 In the midst of all the Mansfield Park celebrations here on my blog, I’ve been rereading some of Montgomery’s novels and journals, and last week I spent a few glorious days in Prince Edward Island with my family. I finally bought my own copy of Elizabeth Rollins Epperly’s beautiful book Imagining Anne, which I’ve had from the library many times, and you may hear more about it here soon. Quotations are from The Complete Journals of L.M. 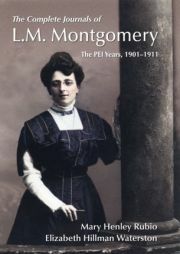 Montgomery: The PEI Years, 1901-1911, ed. 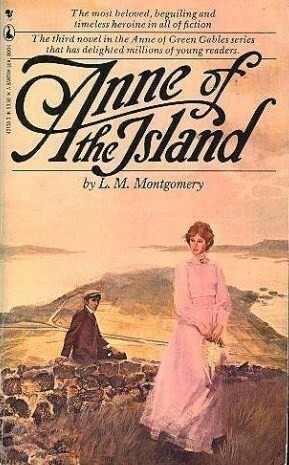 Mary Henley Rubio and Elizabeth Hillman Waterston (Oxford University Press, 2013), and from Anne of the Island, first published in 1915 (Bantam, 1976). I haven’t taken out an Inter Library Loan request in years, but I plan on making one for Imagining Anne. Thanks for the recommendation! You’re welcome! I love how Montgomery drew on both her scrapbooks and her journals for inspiration when she wrote her novels. I’d be interested to hear what you think of the book. I love making these types of connections to my favorite authors! I will look forward to your posts on Imagining Anne. Thanks! I’m really enjoying rereading it and am looking forward to writing about it. Anne of the Island is well worth reading — I hope you enjoy it! My wife and I were blessed to visit PEI 2 years ago as we celebrated our 40th anniversary with a Canadian maritime cruise. 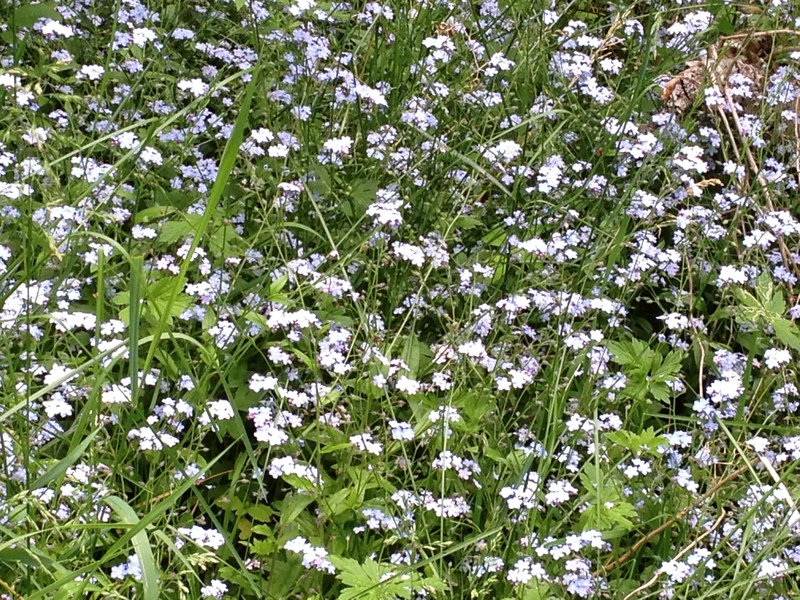 No wonder L. M. Montgomery wrote with such joy and feeling. I would too if I lived there most of my life. I’ve read the entire Anne of Green Gables series clear through to Rilla of Ingleside, The Story Girl, and over 100 of her short stories. Other than Jane Austen, L.M. Montgomery is my favorite historical author. Thank you for recognizing her to your readers. Thanks very much, Jeffrey. I’m so glad you enjoyed this piece. I discovered Montgomery’s books long before I discovered Austen, and while I’m by no means an expert on her work, I’ve been a fan for many years. How wonderful that you and your wife had the opportunity to visit PEI. It’s such a beautiful place. I try to get there at least once a year and would like to go more often — I feel very fortunate to live so close to the Island. Which of the LMM-related sites did you visit on your PEI trip? And did you get a chance to see the musical in Charlottetown? We visited Charlottestown, a beach on the northwest side of the island, a wonderful general country store and, of course, L.M. Montgomery’s historical site. The May weather was TERRIBLE but it did nothing to dampen our enjoyment. Shore trips on a cruise are truncated indeed. We could have spent a month there. Sounds like you still hit some of the best spots. We often visit in June, and it can be quite chilly, but we once spent three weeks in August there and enjoyed great weather most of the time. It was a real pleasure to have time to explore the beaches and several Montgomery-related places, and to attend a few ceilidhs. In June we also enjoy the Festival of Small Halls — great music and storytelling as well as great books. I hope someday you’ll have an opportunity to visit PEI again. But of course, we all have LMM’s books to read and reread. Sarah, I too love Anne and LM Montgomery. I first read it in Hebrew as a child in Israel. At that time only the first volume had been translated into Hebrew and my mom promised me that when I learned English (coming to the US at age 11), I could read the rest of the series. What an incentive. My mom read it in Polish as a child in Warsaw. You’re welcome! Thanks so much for visiting, Nili, and for sharing your story of discovering LMM and Anne. What did you think of the other books in the series? And have you had the opportunity to visit PEI?